Professional precision for your brows. 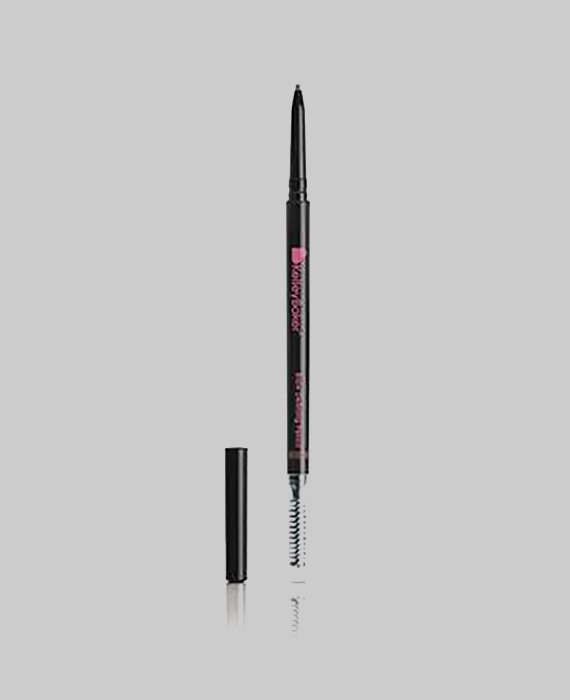 This proprietary long-wear formula with extensive color matching development has the perfect consistency that glides on perfectly along the brow line. The ultra fine tip allows you to create precise hair-like strokes and has a micro spooly on the end to properly blend the product for that soft, natural look.